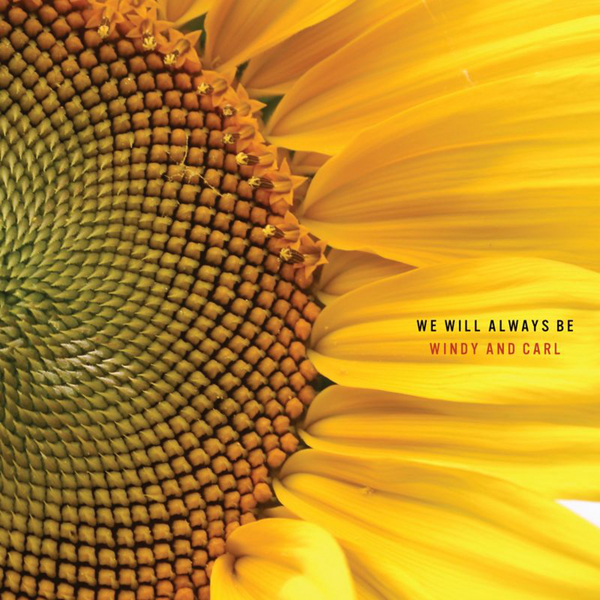 A very welcome return for Carl Huntgren and Windy Weber, with their first album proper since 2008’s Songs For The Broken Hearted. It begins cautiously, with the acoustic folk lament ‘For Rosa’, before things take a turn into more obviously immersive and emotive W&C territory – all chiming, Robin Guthrie-style guitar patterns, dreamy synth washes, amorphous vocal layers. In terms of combining such rich atmospherics with genuinely heartstring-yanking harmonic structures, W&C at the top of their game have few equals – Emeralds, perhaps. They’ve really honed their own sound to perfection but remain exploratory in their approach, essaying Basinski-esque drift of ‘Looking Glass’ and chilly, dub-wise ambience on ‘The Frost In Winter’, with its looped notes gleaming out at you like bright sunlight on snow. The best is saved for last: 18-minute closer ‘Fainting In The Presence Of The Lord’ is as expansive and awe-inspiring as its title demands, all the more affecting for the weariness at its core.